Aston Villa failed to end 2018 with a victory as we made the trip to Deepdale to face Preston North End in the Championship. 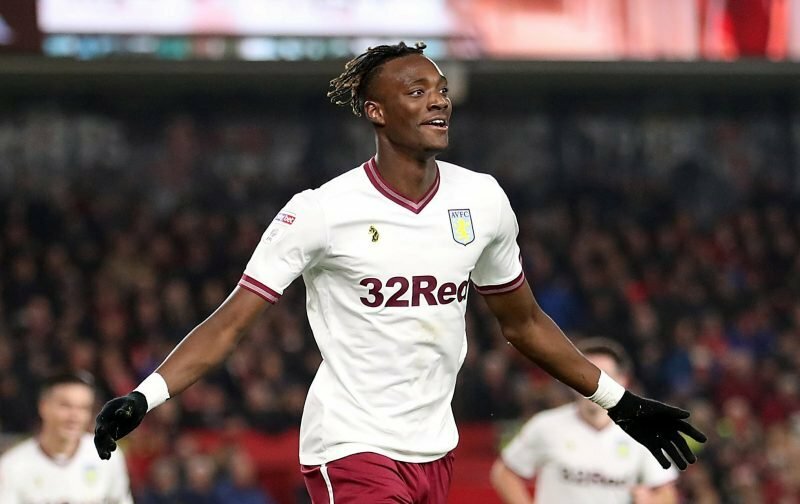 Despite taking the lead in the 45th minute to take Tammy Abraham’s advantage into the second half, a credited Ahmed Elmohamady own goal just after the hour mark tied the scores up and neither side, despite chances, could break the deadlock again. There were positives to take for head coach Dean Smith as he continues to look for improvements and the result leaves us five points from the Play-Off spots, so the battle is far from over and January tweaking will definitely benefit us. Statistics website Whoscored gave Abraham their star man rating with an individual score of 7.82. Alan Hutton (7.39), Glenn Whelan (7.28), James Bree (7.10) and goalkeeper Orjan Nyland (7.08) completed the top five best performers in their eyes and Anwar El Ghazi also helped himself to a seven-plus scoreline.